Possible collaboration? Drake, Dave and Giggs linked up backstage. 36. Possible collaboration? 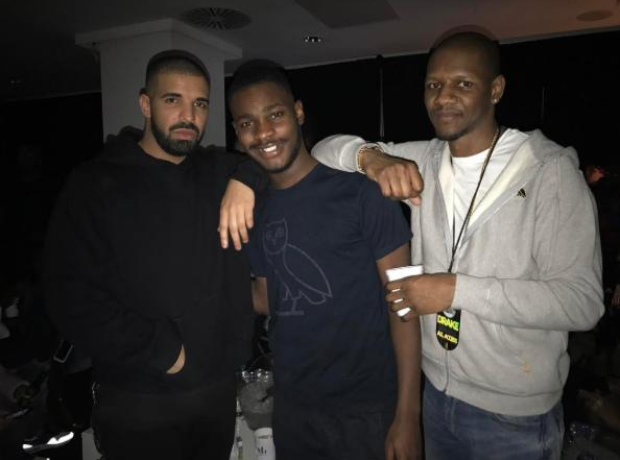 Drake, Dave and Giggs linked up backstage.